The Ministry of Justice has become the first public sector organisation in New Zealand to receive the DVFREE Tick. Moreover, the certification is only the second DVFREE Tick awarded in New Zealand (the first was granted to Westpac). At least 90% of managers within an organisation must undergo DVFREE training to qualify for the DVFREE Tick. The criteria allows two years for large employers to reach that threshold. The tick was awarded by Shine, New Zealand’s specialist domestic violence prevention charity. Indeed, the Ministry worked with Shine’s specialist advisers and trainers, and has already trained nearly all of its 470 managers. It has also provided training for a group of first responders who are able to talk to employees experiencing domestic violence and connect them to specialist help. The Ministry has also begun an in-person family violence awareness programme for all of its 3,800 employees. The Ministry’s chief operating officer Carl Crafar, who was senior executive sponsor for the family violence programme, said employee wellbeing is a high priority for him and his senior colleagues. “We want to make it clear that the rates of family violence in New Zealand are not acceptable,” he said. “We know that the prevalence will mean our people will be impacted and we want them to know it’s ok to ask for help and that they will be fully supported when they do so”. In 2016, police investigated 118,910 incidents of family violence or about one every five minutes - an increase of more than 8,000 on the previous year. Ministry chief executive, Andrew Bridgman, added that other public sector organisations to follow its lead. Andrew said that the DVFREE Tick also is a good foundation for the Ministry’s client-facing work, especially for employees who engage with families affected by violence at home. 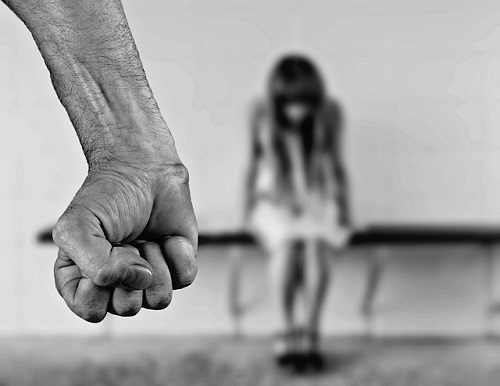 Earlier in the year, several prominent New Zealand employers were praised this week after an advocacy organisation agreed they provide a safe haven for workers who are affected by family violence. The Warehouse Group, Fonterra, and Sky City have all received the Workplace Refuge endorsement recognising their achievements in preventing and responding to family violence.